Keep your hands dry and warm with Glacier Glove's Kenai Neoprene Glove. This durable glove is designed with ith 2mm neoprene to seal out moisture and fully fleece-lined for exceptional warmth. Patented Touchrite technology guarantees maximum dexterity. Keep your hands dry and warm with Glacier Glove&apos;s Kenai Neoprene Glove. 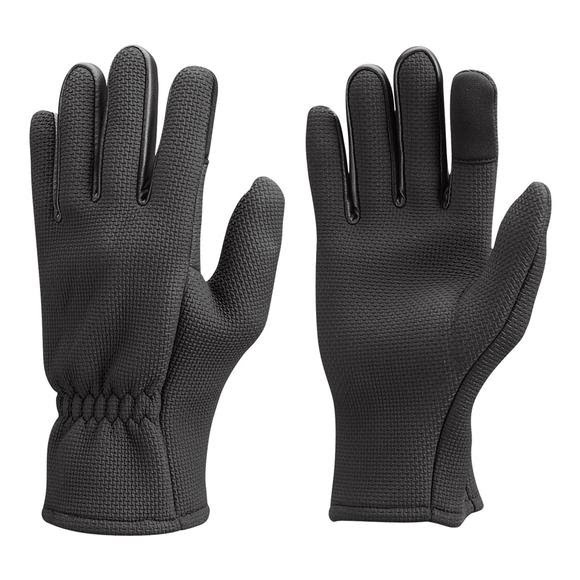 This durable glove is designed with ith 2mm neoprene to seal out moisture and fully fleece-lined for exceptional warmth. Patented Touchrite technology guarantees maximum dexterity.